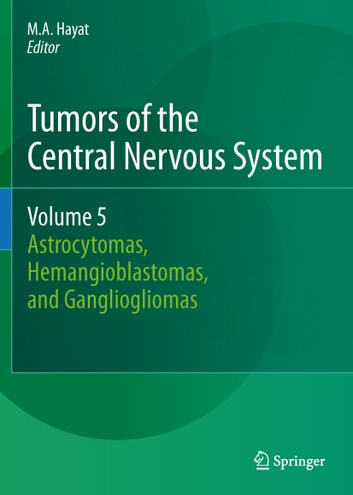 The most recent developments in diagnostic and therapeutic aspects of Gliomas (glioblastoma) in the brain are presented. The importance of personalized medicine and clinical validation for targeted therapy are discussed. The identification of various types of biomarkers (determined by molecular genetics) is included, along with their advantages and limitations as markers in tumor detection and diagnosis. The identification and validation of brain cancer (glioblastoma) genes are discussed. 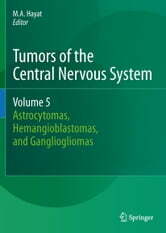 The role of cancer stem cells in the initiation and persistence of malignant gliomas is explained; response of glioblastoma cancer stem cells to various growth factors, such as epidermal growth factor receptor kinase inhibitor, is explained. The use of surgical resection, chemotherapy (e.g., temozolomide), immunotherapy, and radiation therapy for glioblastoma patients is included. Biological impediments for chemotherapy and radiotherapy for malignant glioblastoma are pointed out. Standard (established) as well as newer imaging modalities (proton magnetic resonance spectroscopy) are discussed. Also included are proton magnetic resonance spectroscopy in intracranial gliomas, and the use of proton magnetic spectroscopic imaging in determining the infiltration zone in gliomas. The role of molecular signaling in the CNS cancer development is explained, including cell death signaling in glioblastoma multiforme.